Ever wondered how the food you eat becomes the energy your body needs to keep going? The theory of evolution says that humans and chimps descended from a common ancestor, but does it tell us how and why? We humans are insatiably curious creatures who can't help wondering how things work - starting with our own bodies. Wouldn't it be great to have a single source of quick answers to all our questions about how living things work? Now there is. From molecules to animals, cells to ecosystems, Biology For Dummies, 2nd Edition answers all your questions about how living things work. 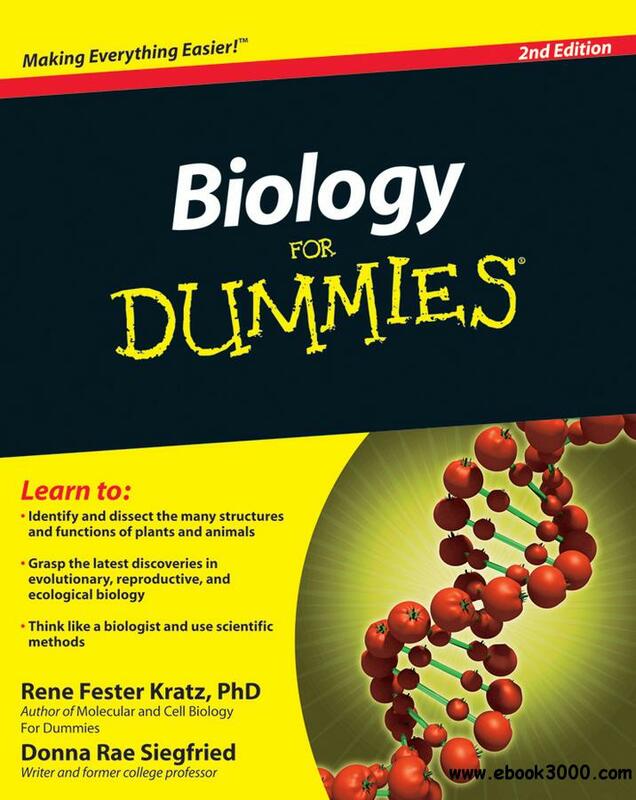 Whether you're currently enrolled in a biology class or just want to know more about this fascinating and ever-evolving field of study, this engaging guide will give you a grip on complex biology concepts and unlock the mysteries of how life works in no time.